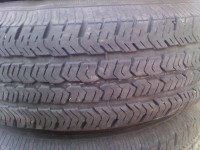 I have for sale 5 p225/75r16 goodyear wranglers. 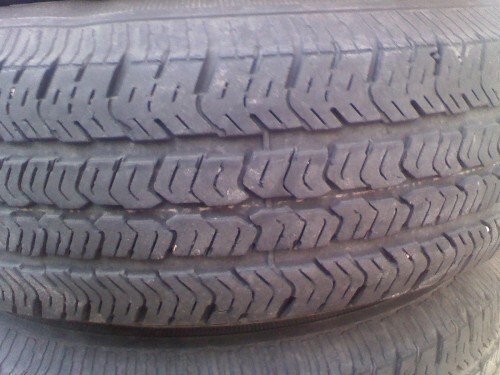 tires have around 15k on them. The tires and rims are available for pickup.